Please visit http://youssoufkoumbassag.wix.com/site for current information. A﻿frican Dance & Drum Expe﻿rienc﻿e... at the Source! 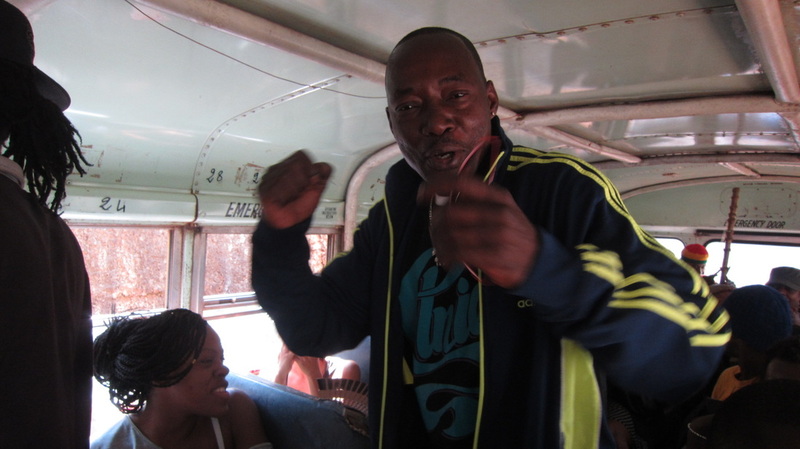 For the past 25 years, master teacher Youssouf has led Conakry's foremost dance-intensive cultural immersion workshop, and has moved countless devoted students with the vital rhythms and dances of Guinea's rich performing arts legacies. 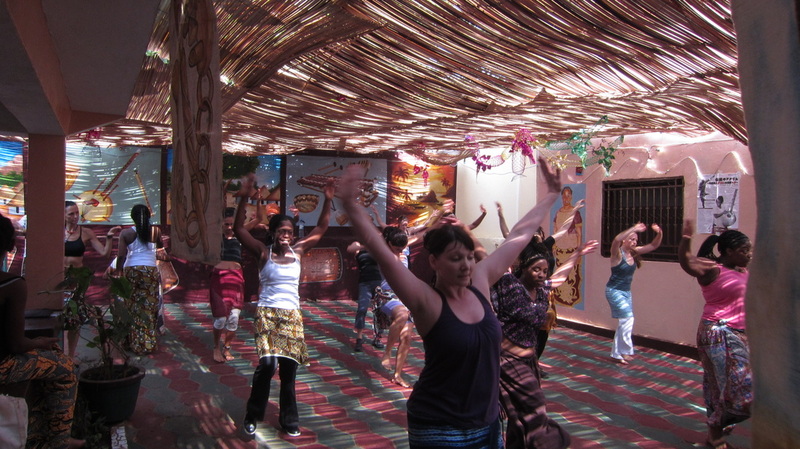 The Workshop invites participants to engage in an in-depth study of Guinea's deep rhythmic traditions, dance technique and cultural history.